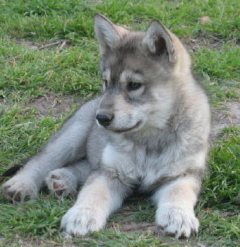 She is UKC our 96% Timberwolf Her as a pup. 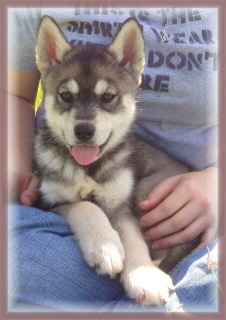 Daughter of Kayla Her as a pup and her dad is Bear. 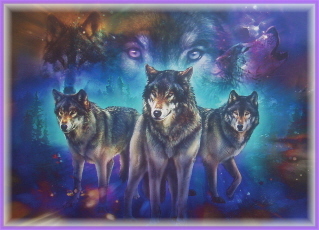 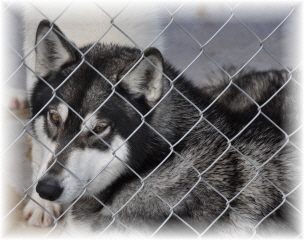 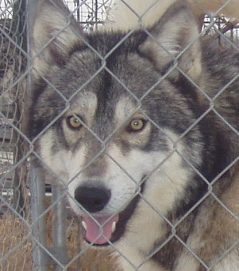 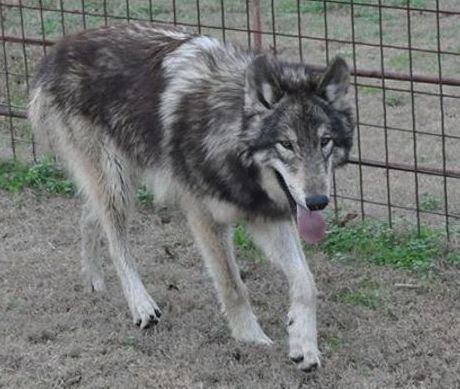 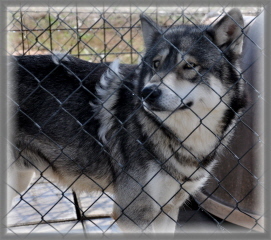 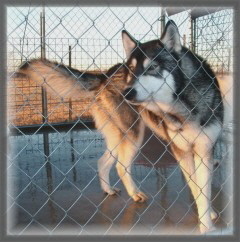 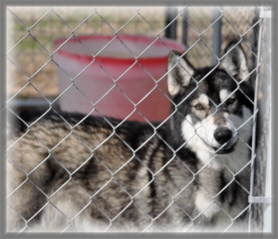 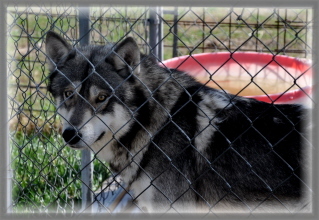 "Tasha" is my female Wolf/Hybrid. 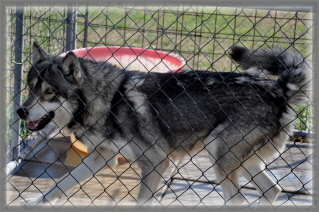 She is UKC Registered and she is mid to low content Timber Wolf.